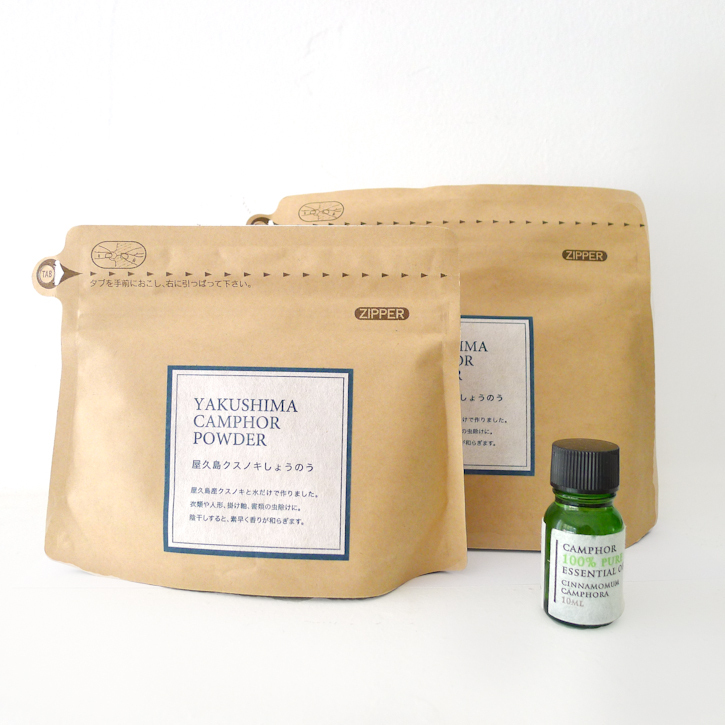 I am excited to share the last (but not least) new collection from Yakushima island - Yakushima Camphor Powder and Essential Oil. We came across these amazing scent when we visited Issou Coffee on Yakushima island in February. The owner of this special island coffee shop/roaster was also operating the Camphor Powder Factory next door which we also got to visit while we were on the island! First sight... I loved its packaging... then I smelled the essential oil... and it was an instant winner. The scent simply transformed me to mystical forests of Yakushima. (You can check out our hike in Yakushima forest here and here). 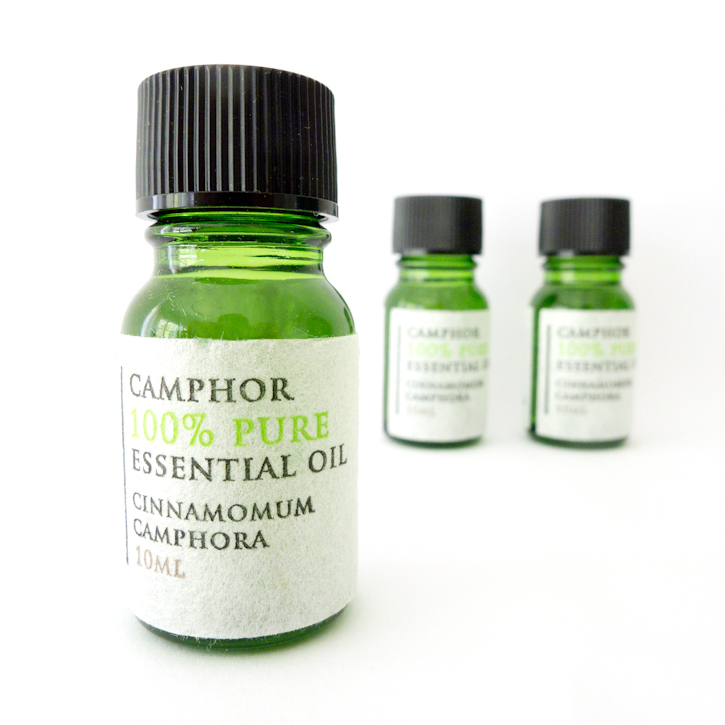 Both Camphor Powder and Essential Oil are great natural ways to keep moss and other bugs away from your dwell. 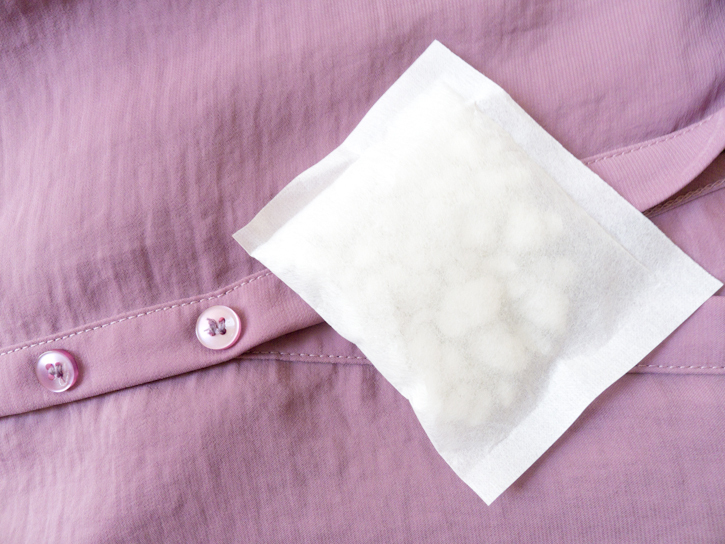 It is much healthier alternative to an artificial bug repellent that can be full of chemicals. 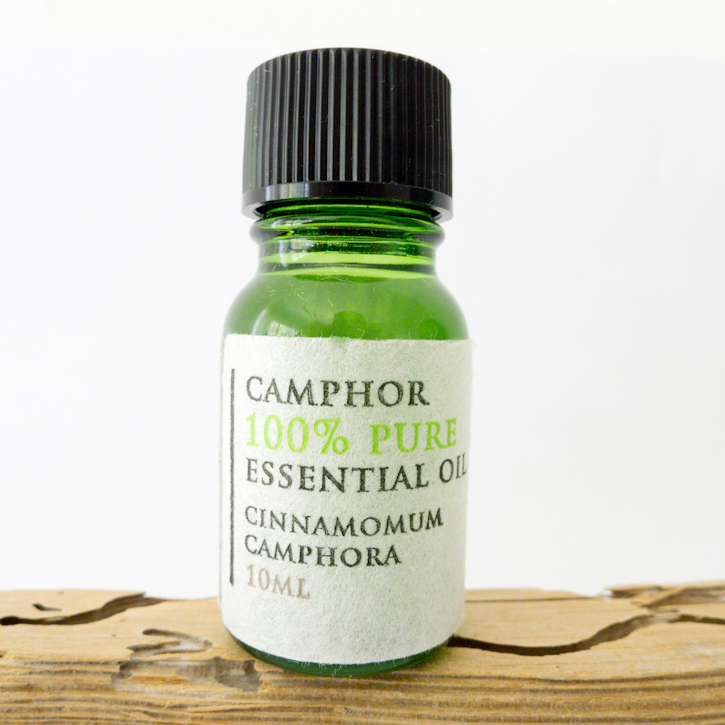 You can keep the Camphor Powder pouch in your closet and your bookshelf or place a few drops of Camphor Oil on a cotton clothes and carry it in your purse. I personally like infusing my ceramic business card stand with a few drops of Camphor Essential Oil and have it next to my work station. It not only reminds me of an amazing Yakushima landscape but keeps my mind fresh and awake! p.s. If you would like to see our adventure through Yakushima, please browse through our blog here!